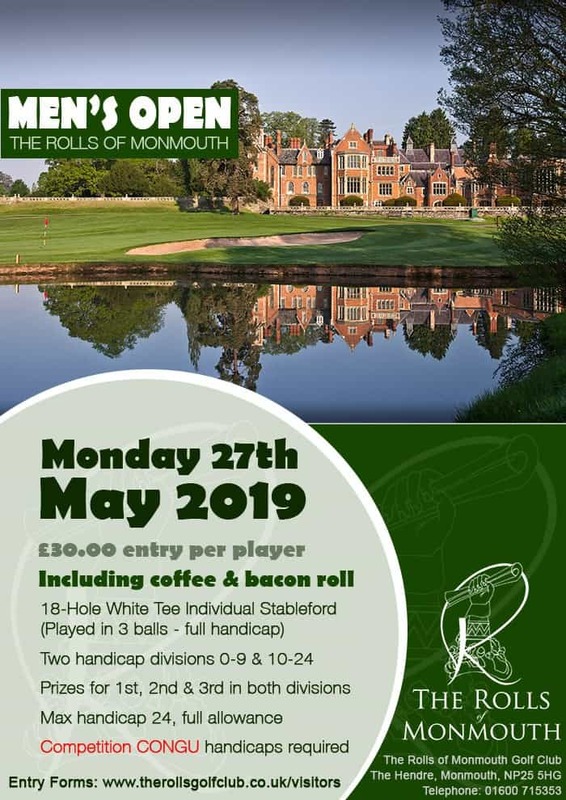 The Rolls of Monmouth has two open competitions. 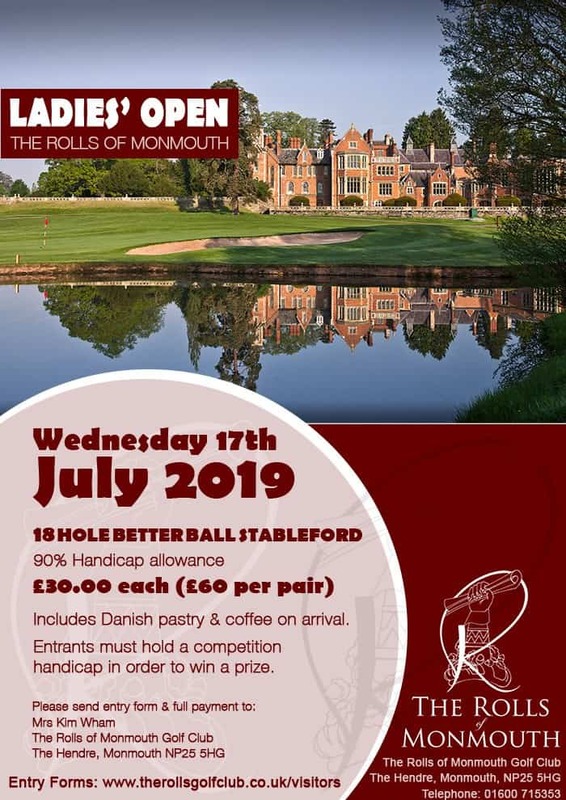 One for the Ladies that has run for a number of years and the men’s Open ran for the first time in 2013 and has been a roaring success ever since. Please return your entry forms quickly to avoid disappointment.